When your captor becomes your lover, can it really be true love? Drew Edwards is an investigative reporter trying to find out why gay men have disappeared without a clue. He is abducted and quickly learns that his captors are behind the other missing men. Except that one of the captors, Chance Collins, is actually innocent. 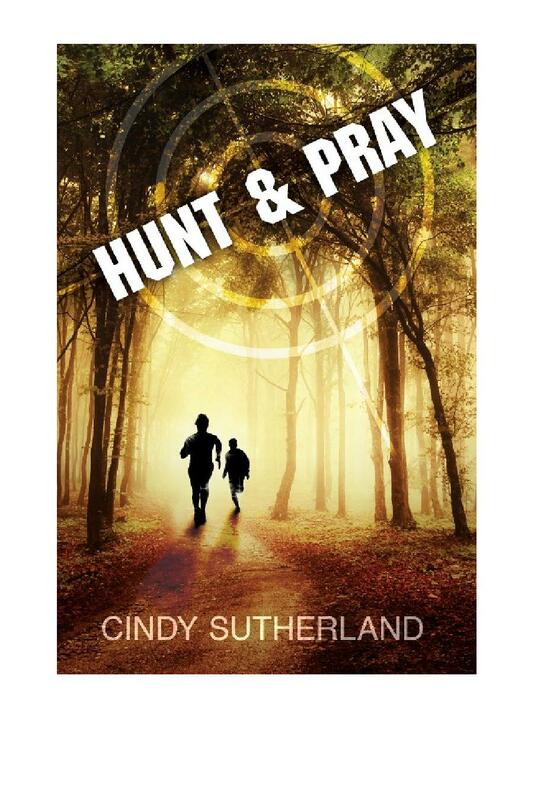 It’s Chance’s father who is behind the kidnappings and murders. Drew and Chance must work together if they hope to survive. Almost the entire first half of the story is focused on Drew’s capture and his internal thoughts about what’s going to happen to him. We get to know Drew pretty well, and start rooting for him to escape. We see glimpses of Chase, and quickly realize that Chase is a good person in a really bad situation. Drew is released into the woods like the prey of a hunt. Chase is then given orders to find Drew and kill him. The remainder of the story is spent watching Drew and Chase try to escape from the woods while developing a relationship with each other. Unfortunately, while some portions of the story worked well, others didn’t. The beginning was very slow since we were living inside Drew’s head and watching him suffer under the hands of the kidnappers. We really didn’t get to hear too much about his job or research into the earlier kidnappings. Watching Drew and Chase work together and try to escape was very suspenseful. However, at the end of the story, it was hard not to look back and wonder a little about Chase and his relationship with his father. It didn’t make a lot of sense that he would have had anything to do with his father once he was out on his own. Also, the relationship that Drew and Chase developed didn’t seem to be based on very much outside of their circumstances. We didn’t really get to see their connection grow, but instead we were informed of it. There was a nice epilogue that did help to bring closure. If you enjoy a good, suspenseful story about kidnapping with some romance, this should fit the bill!